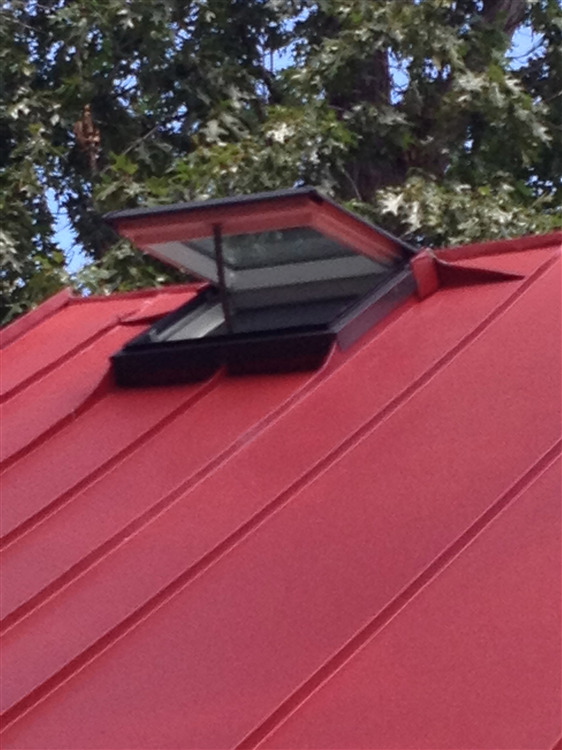 Here's a snippet from a large manufacturer's detailing page. 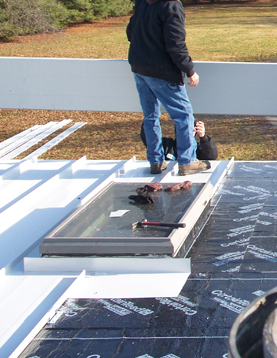 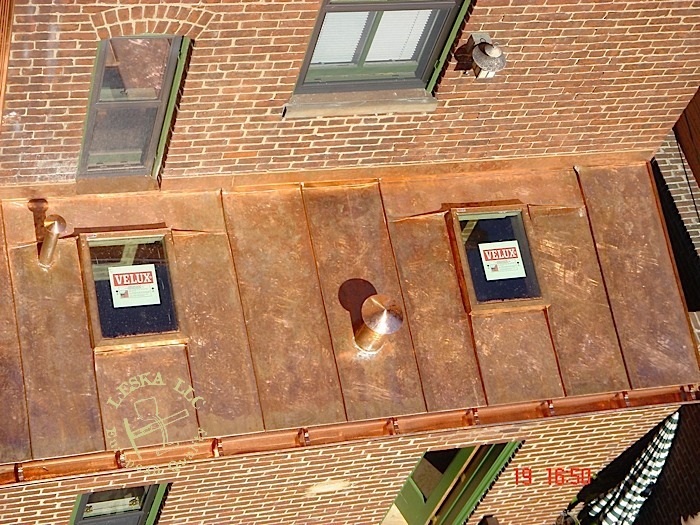 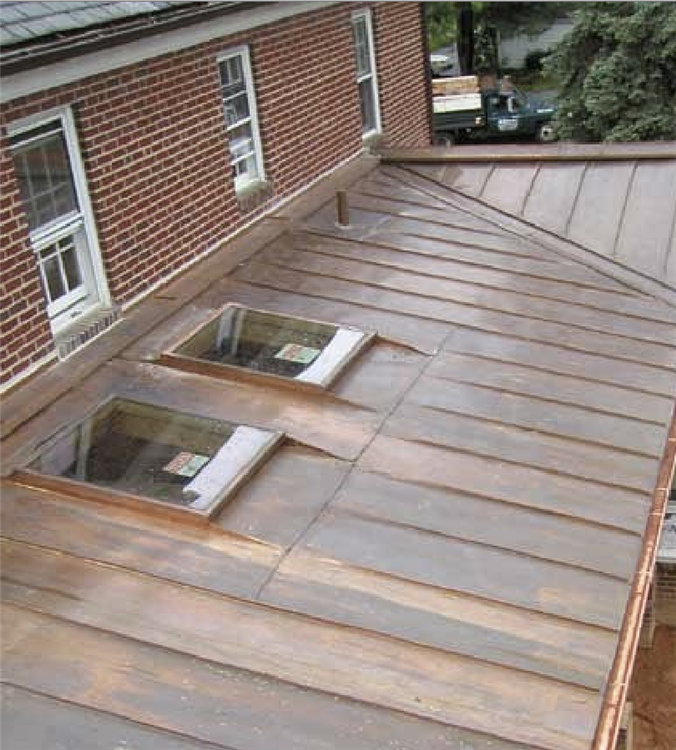 This picture shows how commercial roofing techniques are made to be done quick and easy for the roofer. 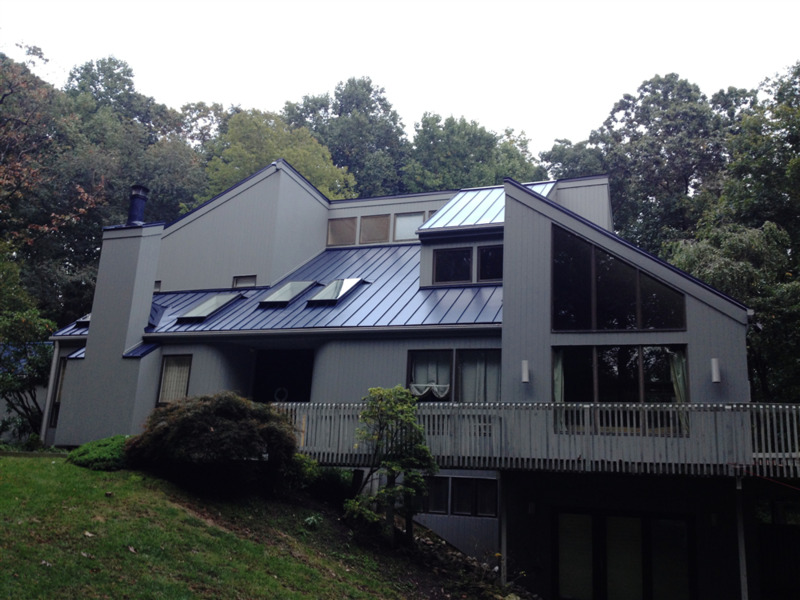 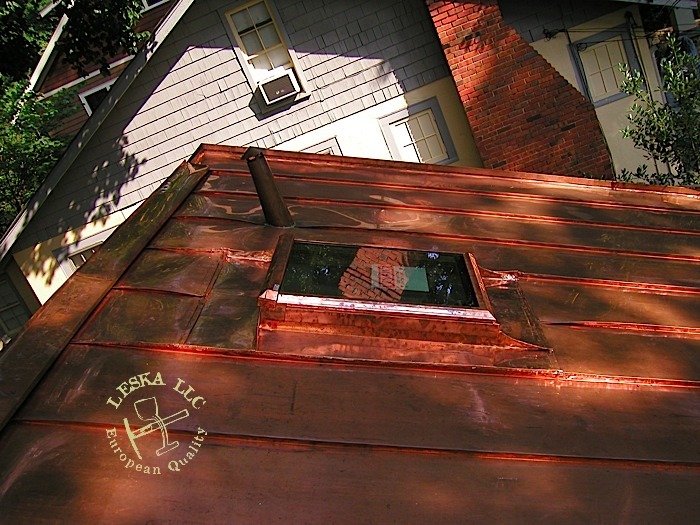 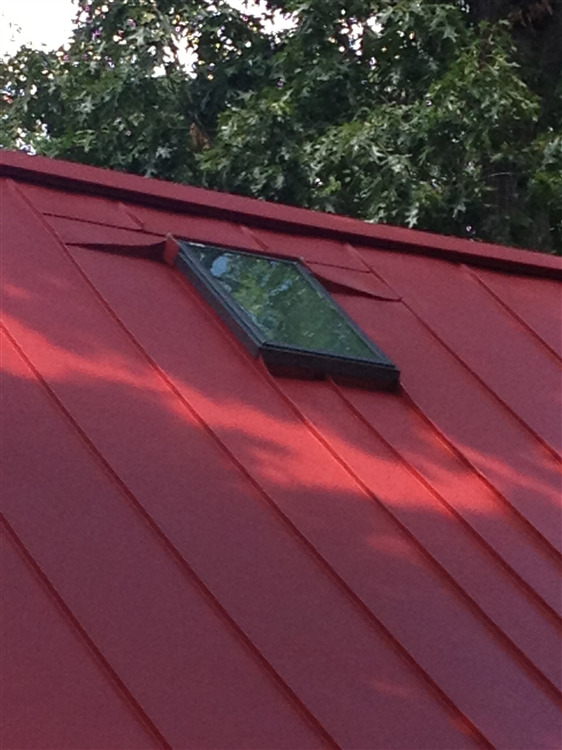 Following this design would leave your roof riddled with tiny penetrations that would end up leaking once the caulk degrades. 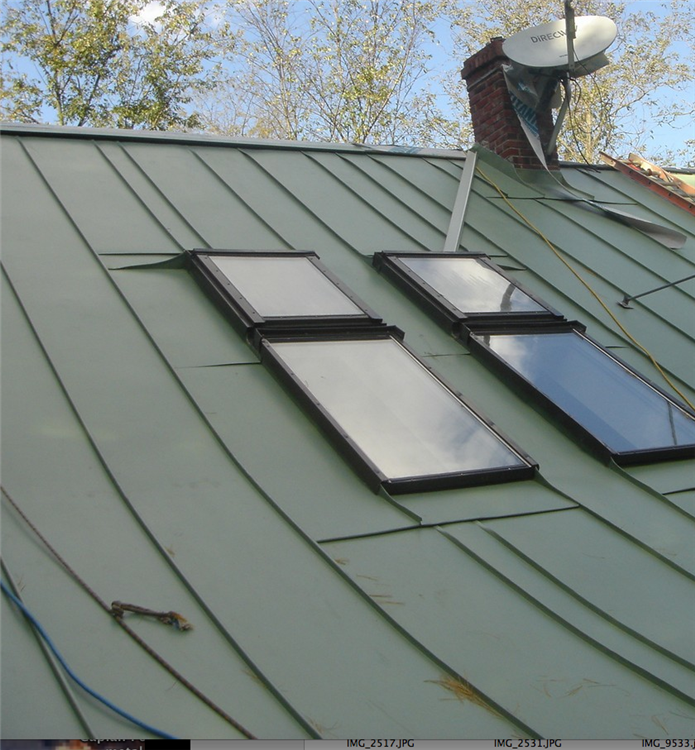 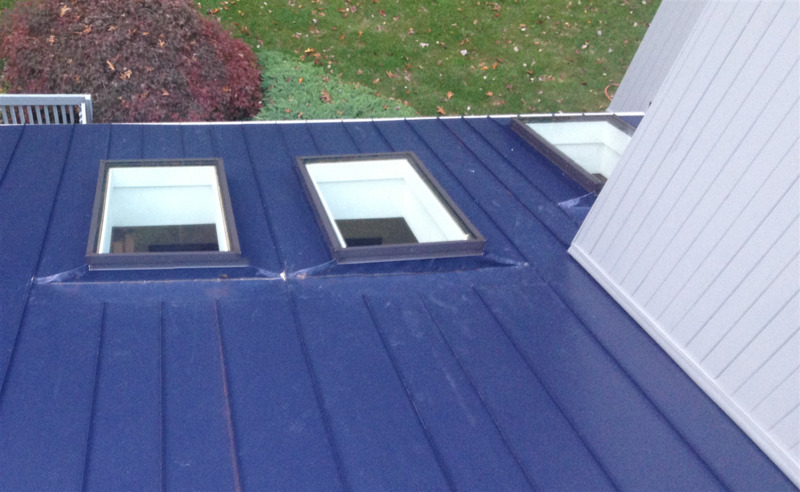 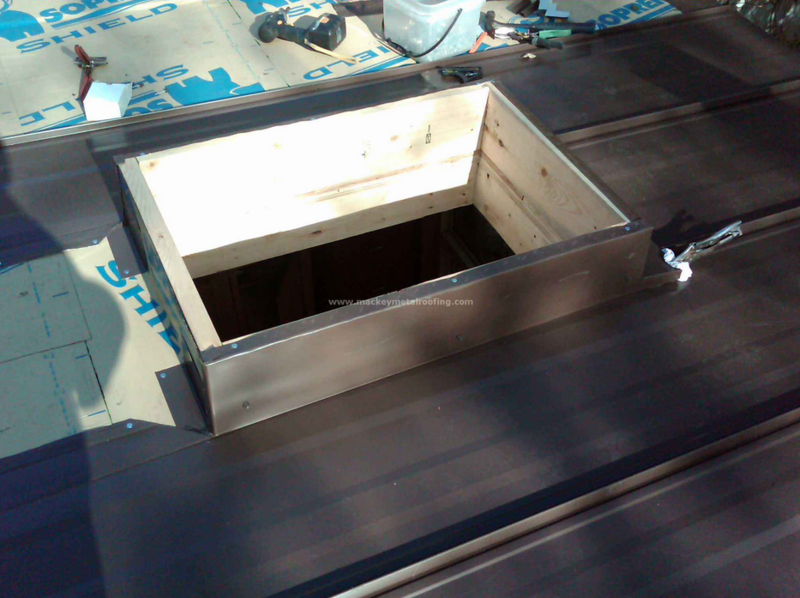 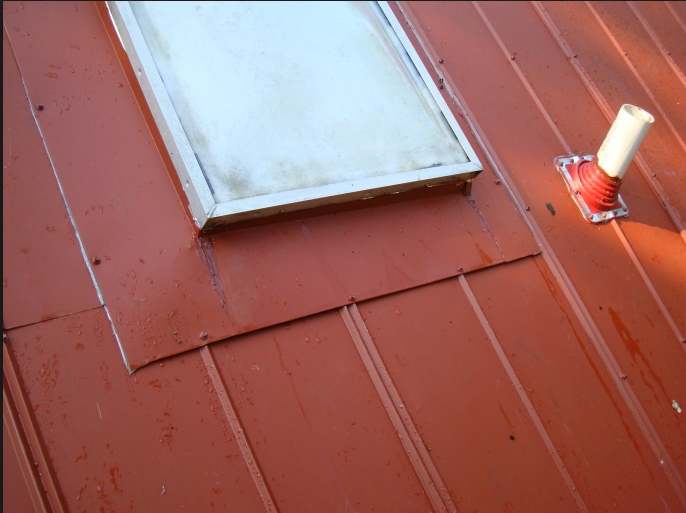 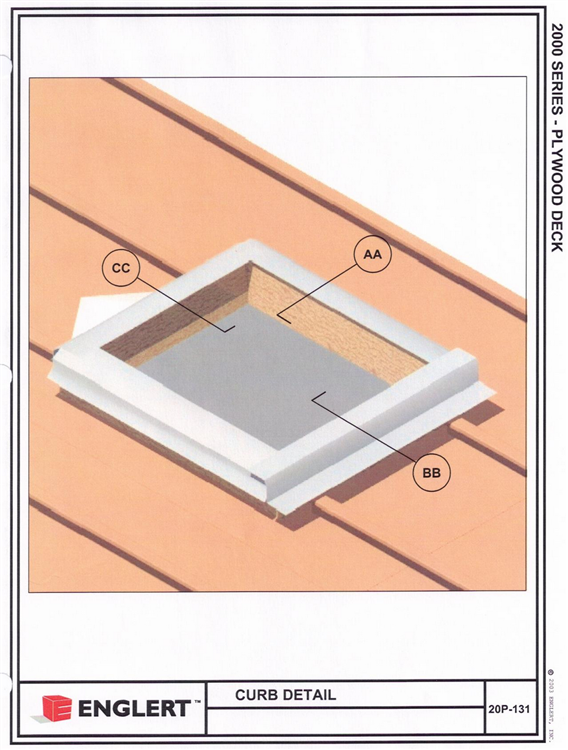 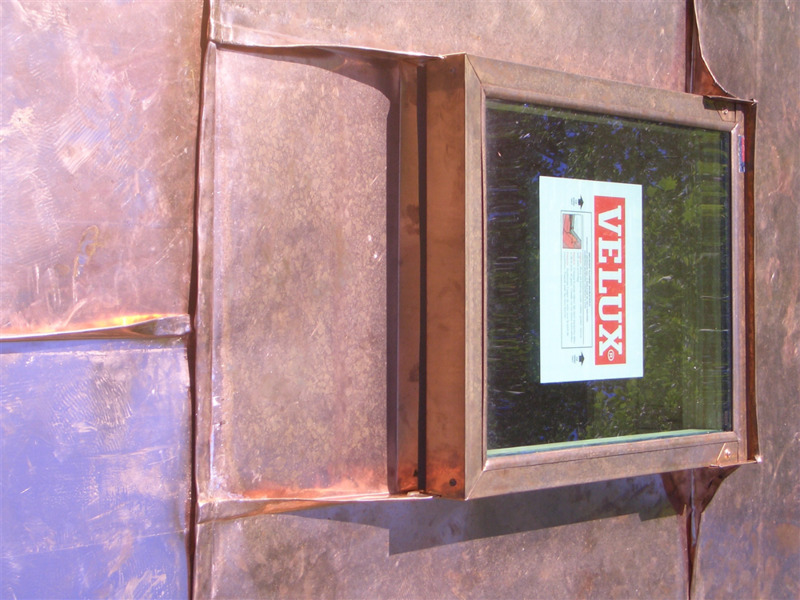 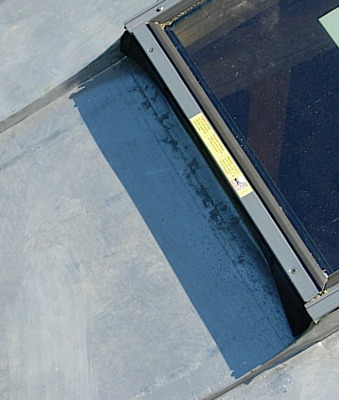 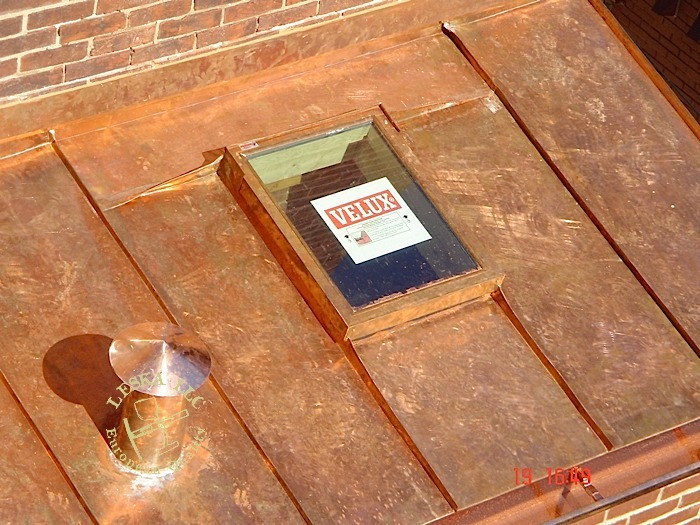 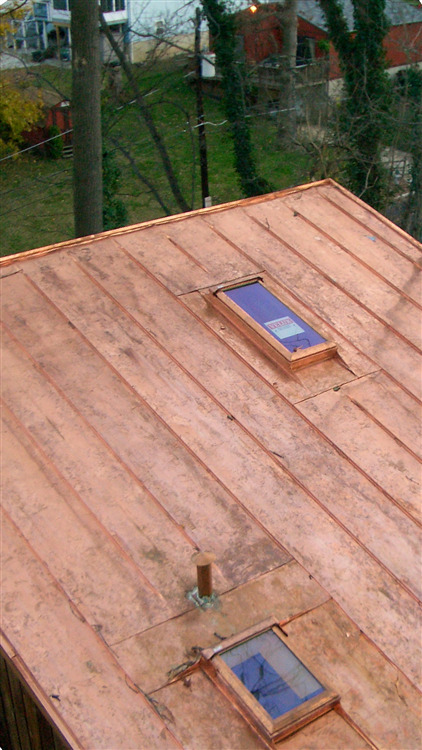 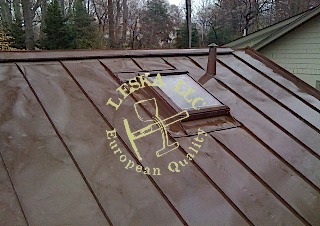 Below we have a close up detail of professional European skylight flashing. 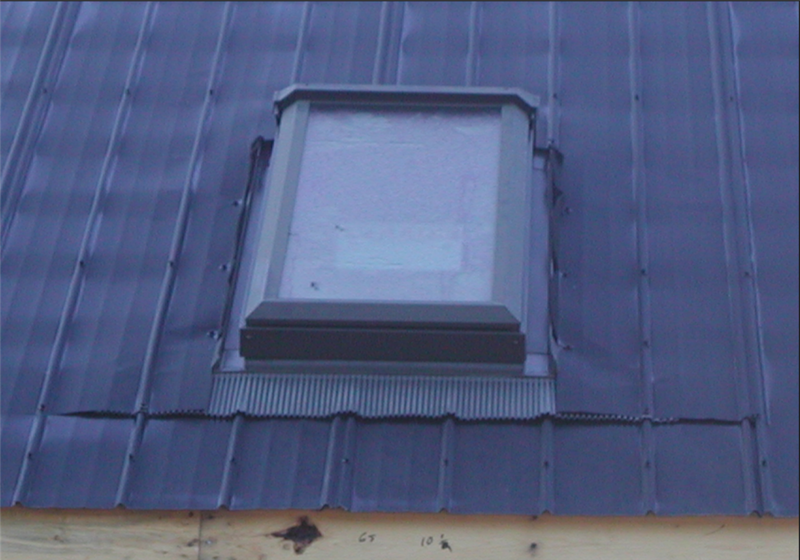 As you can see, there's a folded edge that runs over the down-slope panel. 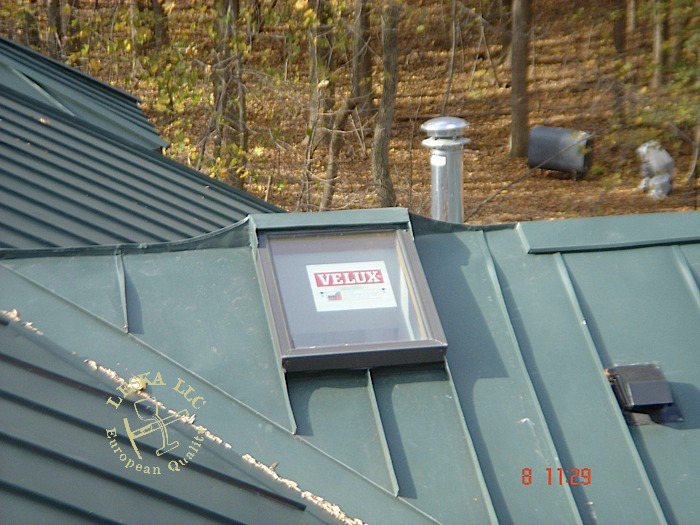 You'll also notice that the curved flashing is folded down so it can be incorporated into the seam with the adjacent panel.